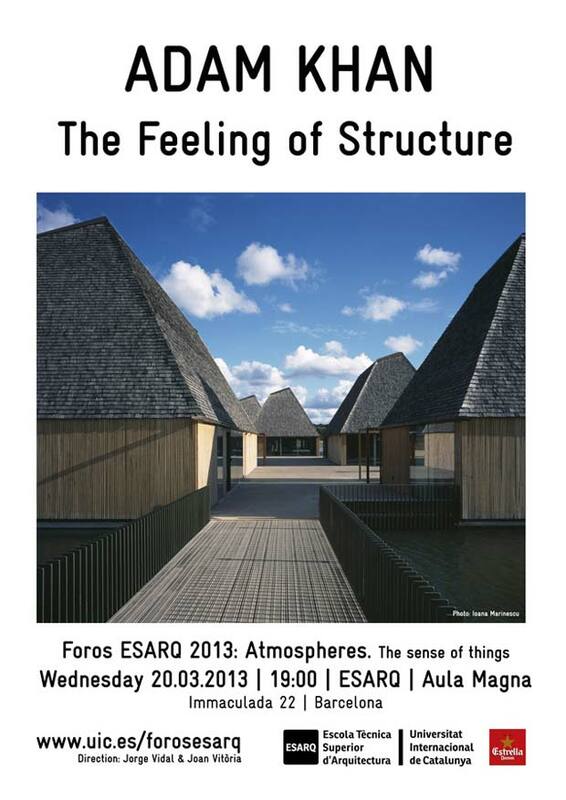 The near Wednesday On March 20, in the frame of the cycle of conferences ” Forums Esarq 2013: Atmospheres. The sense of things ” that there organizes the Technical Top School of Architecture of the Universitat Internacional of Catalonia, ESARQ-UIC, the architect Adam Khan, it will give a presentation with the title ” The Feeling of Structure “. The act, which will be opened the public, will take place at 19:00 in the Assembly hall of the Campus Barcelona of the UIC. In the conference ” The Feeling of Structure “, Adam Khan will expose a series of recent projects in United Kingdom that they explore the emotional power of the material and of the construction. 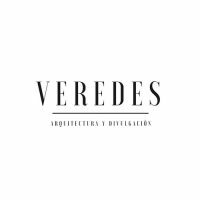 Rigorous crafts, an intense process of engineering and the design in the integration of the materials are the base of his way of working, that he invites to the emotional attachment across the physical presence and the flexibility of use. Adam Khan combines his architect’s profession with his passion for the music, contributing feeling to the architectural structures. 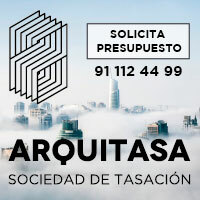 In every project, a constant commitment exists with the beauty and the sociableness, the collaboration and the commitment of all the disciplines and social borders. Besides Architect and teacher, Adam Khan has been for twelve years carpenter and builder, two professions that have been a part of his formation as architect.